If you had the chance to take a look inside a French girl’s jewelry box, what, exactly, would you find? Chances are there would be a few essentials you’d discover. 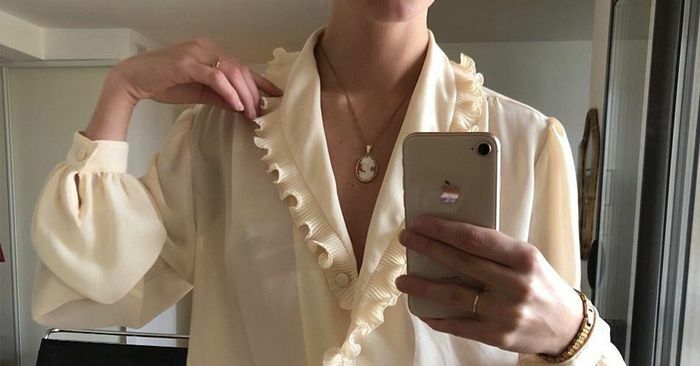 If their Instagram photos are any indication, there are many jewelry pieces that all of the stylish French women own. From classics like the gold hoops they’ve been wearing for years to the new trends that have been picking up steam, we’re narrowed in on the jewelry capsule they have in common. Whether you’re ready to embrace their jewelry in the form of everyday earrings, an outfit-topping belt, or KiraKira-worthy pieces, their staples are the perfect items to work into your workday or weekend looks. Get inspired by the covetable jewelry ideas below, and shop out the best gold- and diamond-encrusted items so that you, as well, can add some French-girl style inspiration into your outfits. Scroll down to see the six major jewelry pieces all Parisians own.